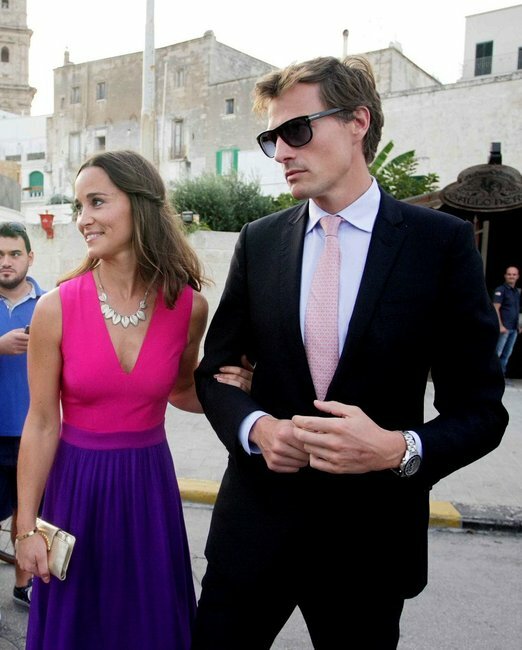 Pippa middleton dress is universally flattering. 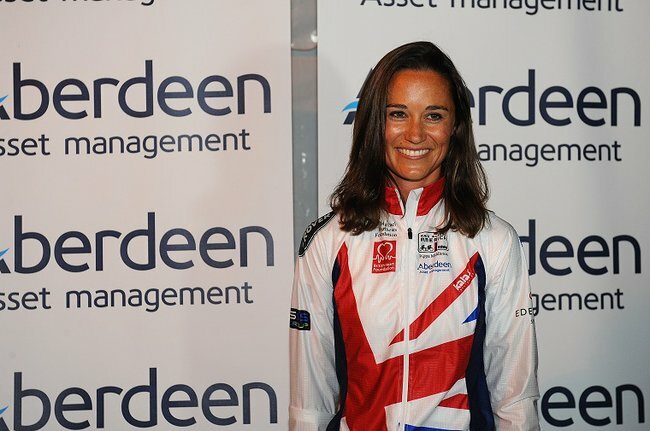 Pippa Middleton presents the most flattering, versatile dress you'll ever find. Those Middleton sisters sure know how to master that elusive recipe of comfort and style. Just last week the Duchess of Cambridge was spotted out and about in Adidas joggers and jeans (yes, that does means we’ve reached Peak Trainers). Now it’s younger sister Pippa’s turn to teach us a lesson in Finding A Flattering Dress You Can Wear Anywhere. The 32-year-old writer and health junkie was seen walking around London in this gorgeous dress and black block heels (see what I mean about comfort?). We couldn’t help but scan our eyes over the photos with a small but firm nod of approval. Let’s unpack this very Middleton dress, shall we? Please note the delightful green and white print. The three quarter sleeves (making it both winter and summer appropriate), the just-above-knee length and the key-hole detail at the bust that adds a little skin without screaming “cleavage” from the rooftops. The small peplum frill at the bottom. It’s perfect for adding a little sparkle to any outfit - a little put-togetherness. Now, any bets on what she&apos;ll be wearing come her wedding day?